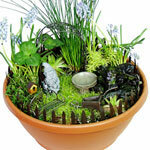 How does one create a truly impressive garden space? 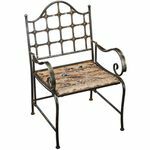 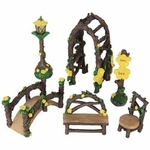 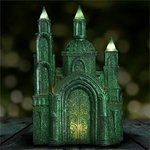 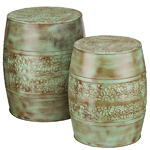 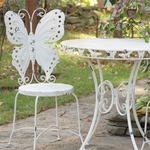 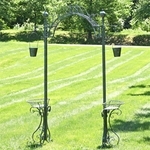 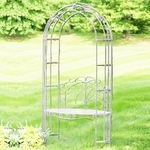 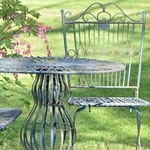 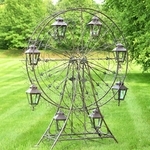 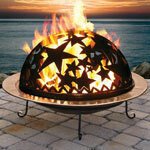 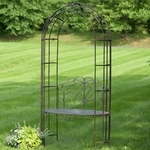 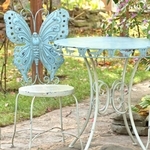 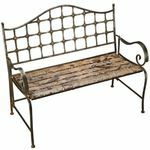 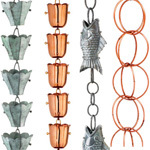 Set your garden apart by creating a unique outdoor space with garden accessories and garden accents from GardenFun.com! 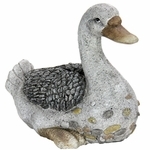 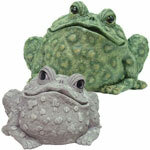 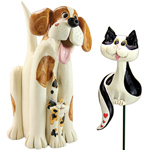 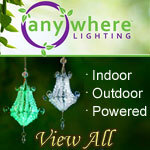 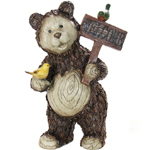 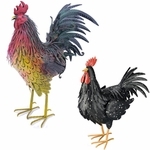 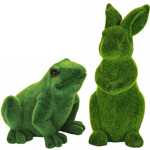 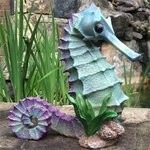 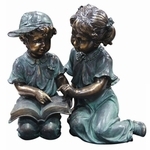 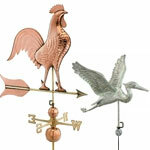 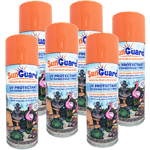 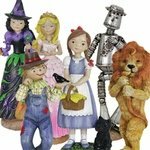 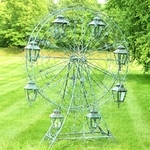 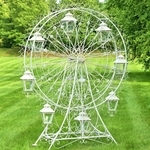 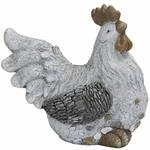 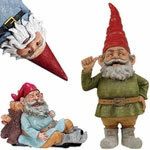 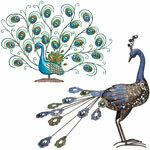 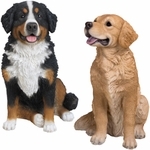 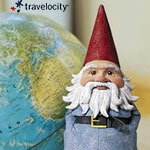 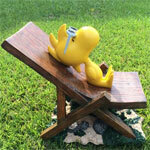 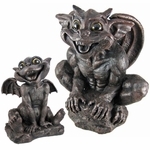 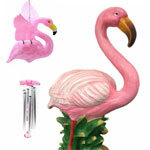 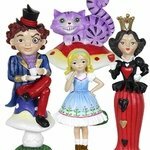 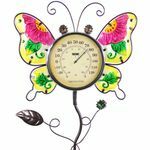 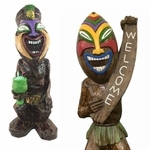 We have a huge selection of garden accents and lawn ornaments to help you personalize any garden. 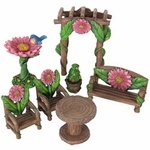 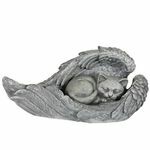 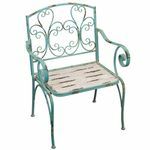 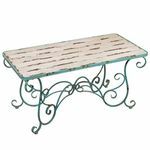 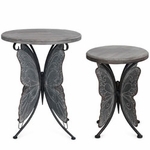 Garden accessories come in all shapes, themes and sizes, so be sure to take a stroll through our different categories to find the prefect garden accents for your garden… we’ve got a lot of garden decor to choose from. 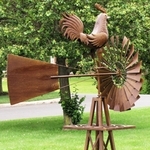 If you like artistic motion, maybe a kinetic wind sculpture for you yard. 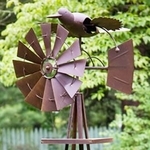 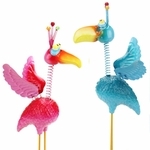 If you like birds, we have many bird statues that fit well into any landscape. 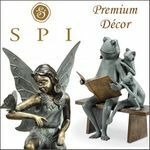 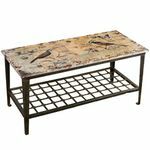 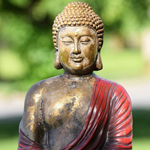 Find something serene and calm for a Zen garden, or something youthful like a toad statue or a bicycle planter for a more whimsical look. 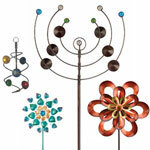 Garden accents will bring intrigue and help accentuate any mood that you desire. 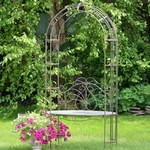 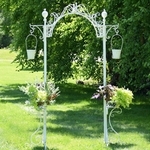 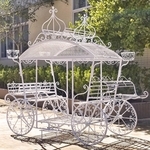 Fleur De Lis Garden Arch w/Plant Stands "Paris 1968"
Cinderella Carriage Plant Stand "Stephania"
We like to believe that Garden accents are really anything you place in the garden that bring in some personality and charm, and mostly, if it bring you joy when you see it, then it works. 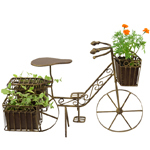 You don’t need a green thumb with an enormous vegetable garden and edible flowers to enjoy spending time in your garden. 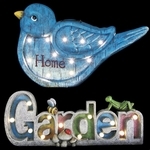 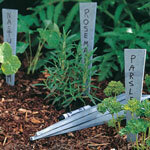 You also don’t need to know all the names of particular species of plants to give you license to decorate your garden. 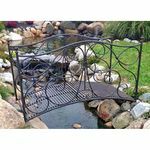 There are plenty of non-plant items that look great in the garden and accentuate the garden atmosphere. 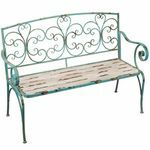 Create a paradise in your backyard with a mix of wonderful items and give your visitors and friends plenty of things to enjoy looking at. 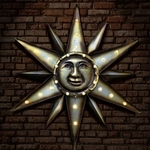 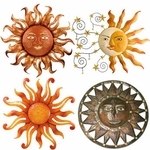 For instance, we personally think each garden should have at least one sun face decor if there is an open wall or space to hang one. 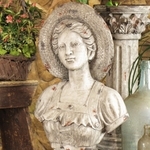 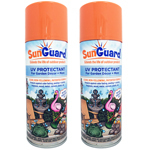 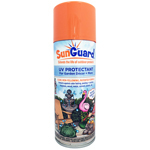 From conservative, classic, decorative, and whimsical styles, there is certainly a perfect sunface for your backyard, and no easier way to bring delightful sunshine into your garden. 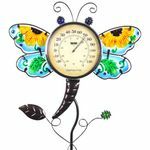 Unlike seasonal flower, our Garden Accents can help bring color into your garden all year long, and also bring in nice functional aspects. 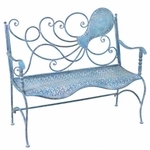 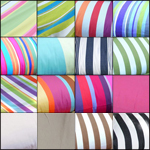 Our hammock chairs for instance look like amazing works of art when hanging by themselves, and there are hundreds of designs to select from - all stunning, and extra comfortable too! 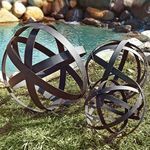 Our solar garden accents look great during the day, and in the evening provide a fanciful light show surprise for your guests to enjoy. 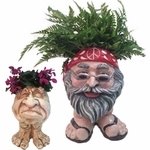 Our planters add charm and beauty while holding your favorite plants, tools, and even drinks. 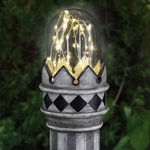 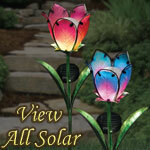 Solar garden accents are fun because they have hidden secrets they carry inside. 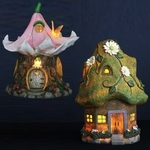 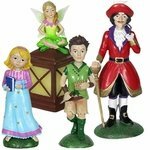 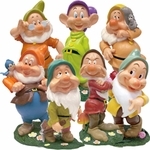 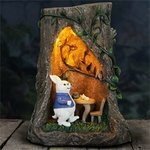 Whether it’s a glass garden flower on a stake, a frog or gnome figurine, or a miniature fairy garden cottage, they look wonderful during the day, and when the sun goes down, these special garden accents come to like in a new way with decorative LED lights! 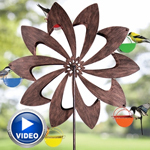 Maybe you need a nice fire pit for the garden so the children can roast marshmallows around, or possibly you needs a spectacular bird feeder like one of our Ferris Feeders. 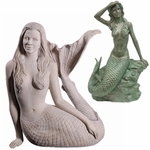 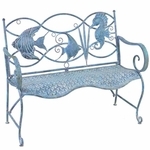 You can recreate the feel of a recent vacation, or place a gorgeous mermaid by the pool to enhance a nautical feel. 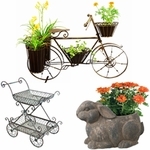 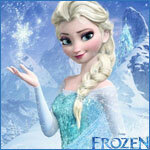 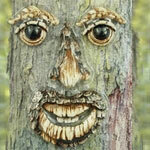 There are hundreds of different garden accents and garden decorations to enjoy in your yard. 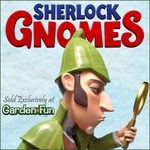 Explore them all and build your amazing collection of intrigue today!